Is your Voucher still valid? 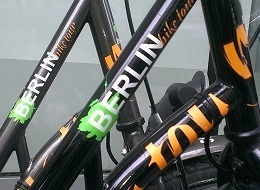 Surprise your family or friends and give them a little piece of Berlin! 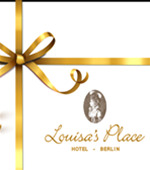 A gift voucher for Louisa´s Place is suitable for any occasion. 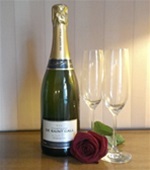 Ideal as a birthday or wedding present, as a gift for Christmas or Mother's day or any other occasion. Have fun visiting our offers! With a gift voucher from Louisa's Place you are always on the right track. You may define the value of the voucher yourself and add a personal dedication. Another benefit: the best: the voucher code can be entered directly on our website when making the reservation. An option that suits everybody - a gift voucher! Gift vouchers can be ordered from € 50,00 onwards. 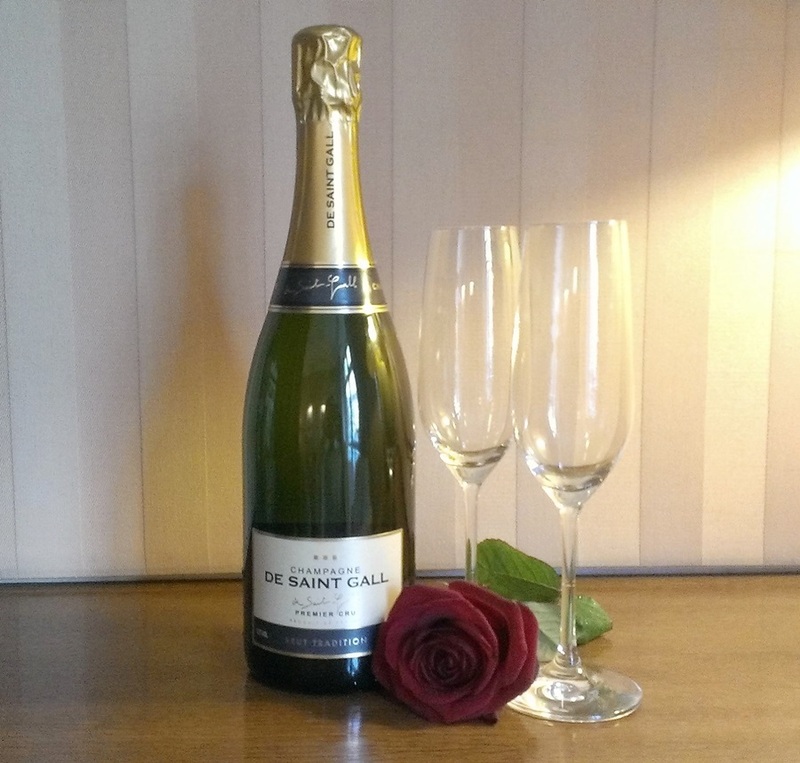 Treat yourself and your loved ones with one of our designated packages. With our special designed and handpicked packages you will give away a truly special experience! Relax and enjoy Germany's capital Berlin with kith and kin. 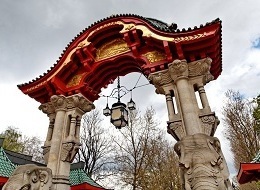 Numerous museums, Berlin Zoo, Lego Land, Sealife, the television tower, the "Gardens of the World" and the world-famous Filmpark Babelsberg guarantee enough variety for all the family. 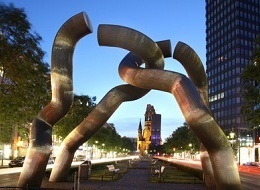 The best way to experience Berlin is with a charming companion. We will arrange a romantic setting. The capital provides you with a large variety of entertainment and attractions. Relax after a busy day in our spa. A visit to Louisa's Place is a visit to Berlin. 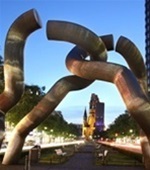 Discover the Kürfürstendamm (the "Ku'damm" to Berliners) from close up with all its sights, cafés, boutiques, restaurants and the people who make it what it is – one of Europe's most fashionable boulevards. Two wheels are better than four. It is the best way to explore our diverse and green city! Discover adventure at your own pace with secret places at every turn that you can never reach by car and be prepared to find areas that will fascinate you. We are pleased to organise your own bicycle tour tailored to your personal wishes and interests.